Can CBS' 'NCIS' Survive Without Pauley Perrette? 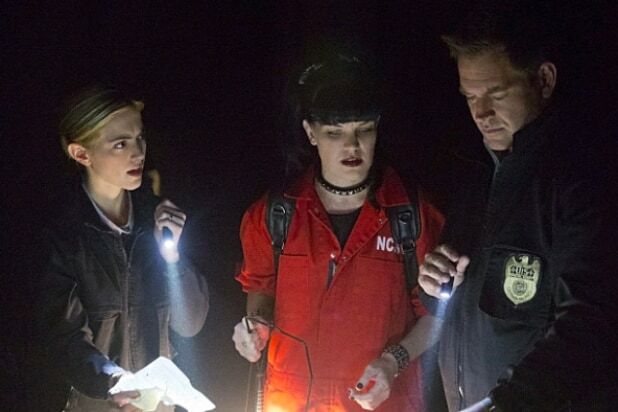 “NCIS” is (still) the most-watched drama on broadcast television, which is quite an achievement considering the CBS series just kicked off its 15th season. But it will soon lose female lead Pauley Perrette, who this morning said she’s hanging up her lab coat (“wiping off her goth makeup” would have worked here as well) at this end of the current run.